Mammoth's manufacturer (InsulPro) is under-pinned by a philosophy of creating better environments. InsulPro Manufacturing Ltd is a New Zealand manufacturer of premium quality thermal and acoustic polyester insulation which includes the Mammoth modern insulation product range. InsulPro manufacture for the New Zealand and export markets and our business is under-pinned by a philosophy of creating better environments. "This philosophy started back with the development of polyester insulation as a less-toxic, non-irritant, long-lasting alternative to traditional insulation. It now extends to the way we operate the business, our manufacturing process and the way we help customers create warmer, healthier more energy efficient environments." Tony TeAu CEO commented. "Our products save people money, improve their health and enable people to make a positive contribution to the environment. We feel it is important to consider the environment in all facets of our business and so measuring and monitoring our impact, is the only way to understand how we can improve." To continue our focus on better business practices, InsulPro Manufacturing Ltd sought and achieved carboNZero certification. Our measured carbon emissions will be now be off-set, monitored and continually reduced through a variety of smarter business practices. 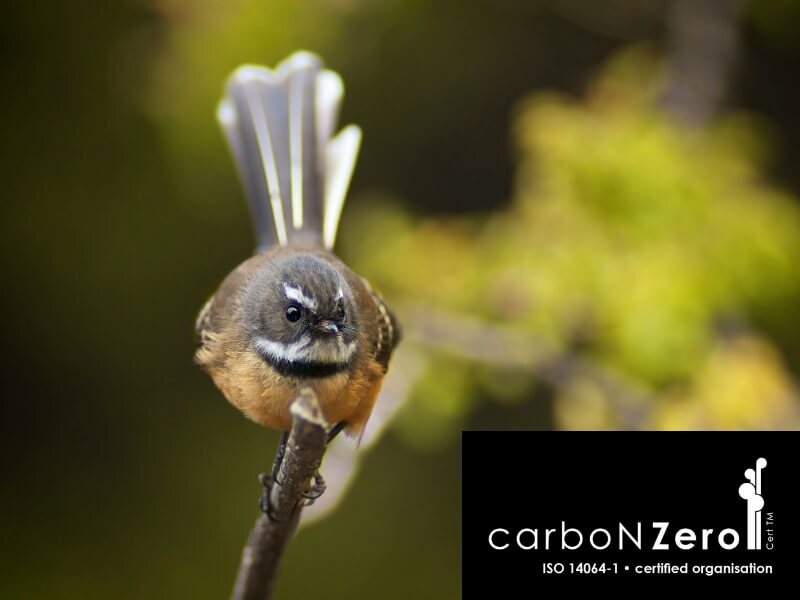 In addition to celebrating being the world's first insulation manufacturer to be carboNZero certified, the entire Mammoth and NOVA polyester insulation products are certified Red List Free under the Declare programme. Working alongside our carboNZero certified and environmentally conscious customers to construct more sustainable buildings, e.g: Tuhoe's Headquarters in Whakatane is New Zealand's most environmentally and socially sustainable building - built in accordance with the stringent Living Building Challenge's guidelines.